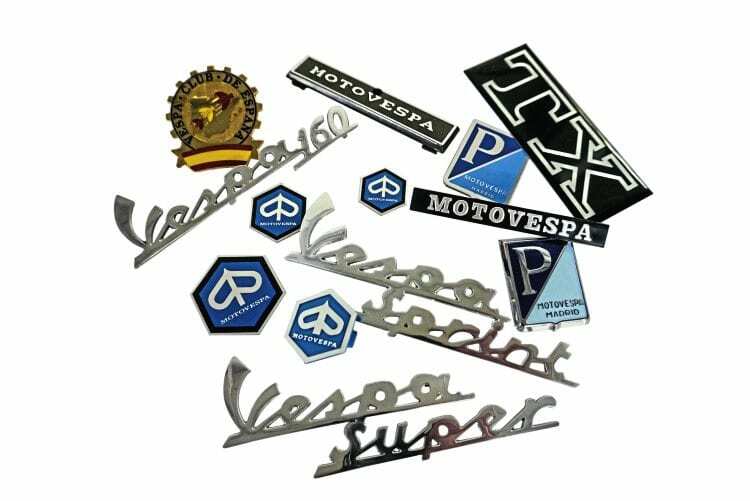 For more than four decades Spain was home to both Vespa and Lambretta production. 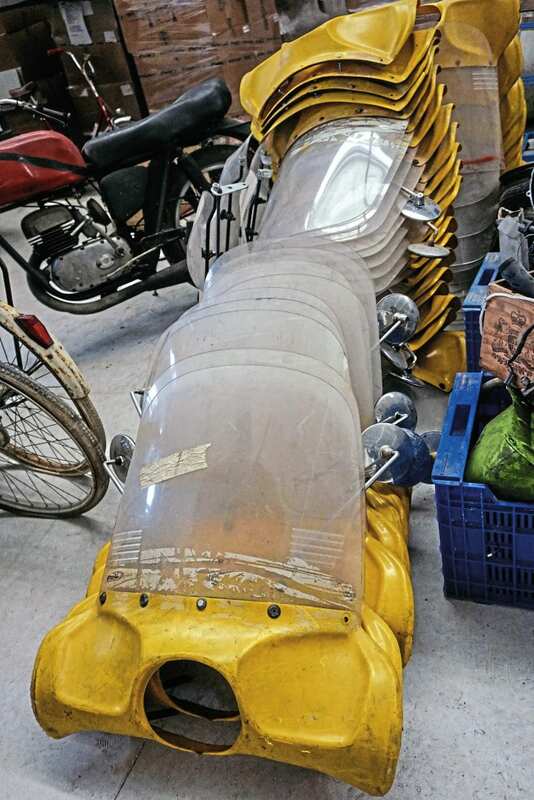 Recambios Motos Clásicas are now key to keeping the surviving machines roadworthy. 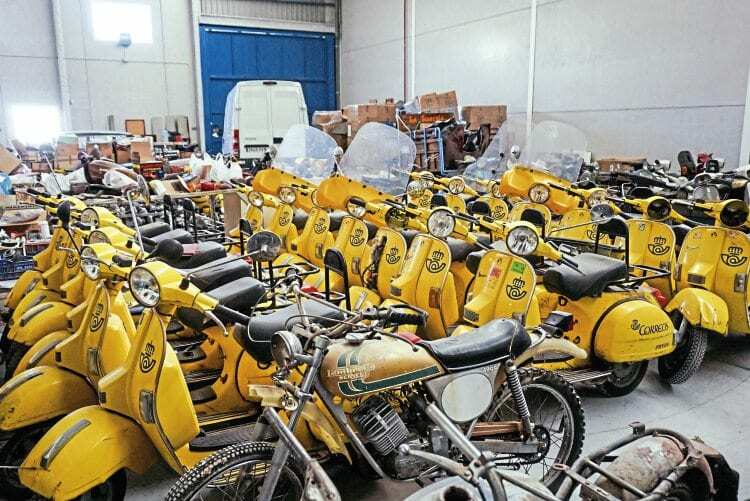 Many British scooterists are familiar with a handful of continental dealers, most of them based in Germany. 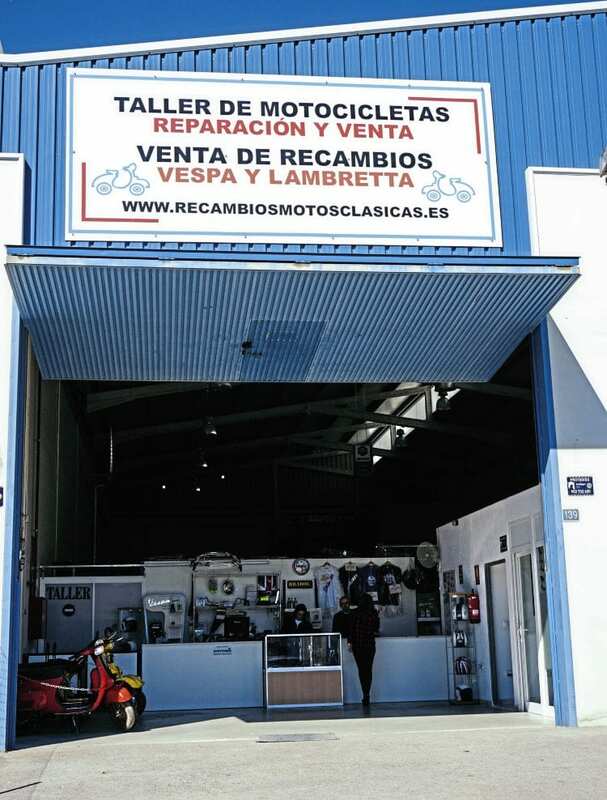 Over in Europe things are very different and from small beginnings Alicante-based Recambios Motos Clásicas (RMC) has grown to be one of the largest suppliers of classic scooter spares in Spain. We sent Stan to meet its owners Israel and Charo. 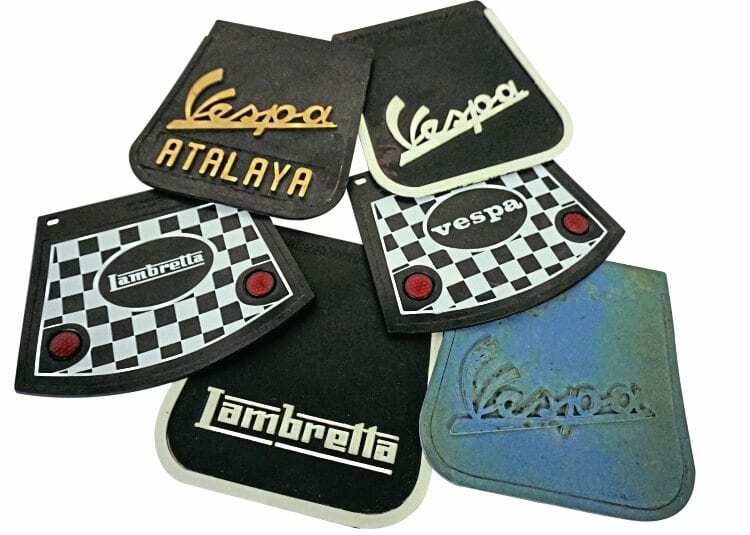 Remade mudflaps – the Atalya and blue/green examples are new old stock. A small selection of the badges held by RMC. Mail order is RMC’s main business and although they offer combined postage across mainland Spain they will ship to any country. It’s their proud boast that if an item is ordered and paid for by lunchtime it will be dispatched before they close for business that day. Considerable effort goes into maintaining the accuracy of their website, ensuring everything they have listed is in stock. Assisting Israel and Charo to maintain this level of service are Alberto, Dani and Alvaro. 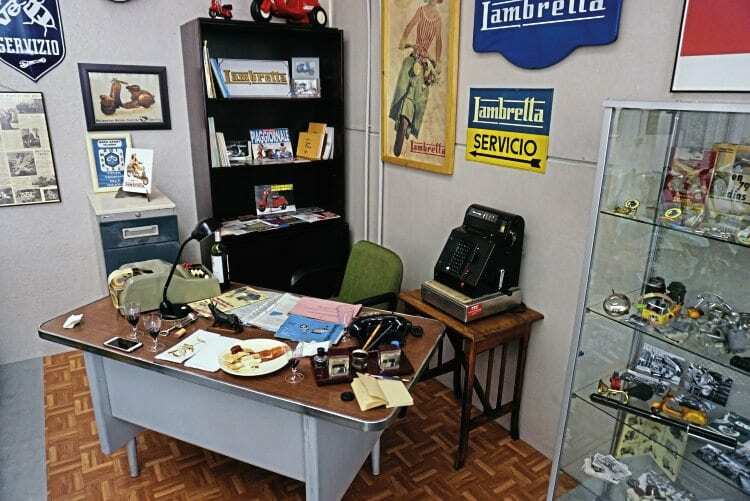 Although both Vespa and Lambretta production was licensed by the parent companies in Italy, the Spanish factories weren’t afraid to go their own way. 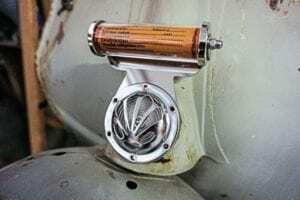 Probably the most notable example of this was Motovespa’s loyalty to piston induction engines long after Italian production had changed to rotary valves. 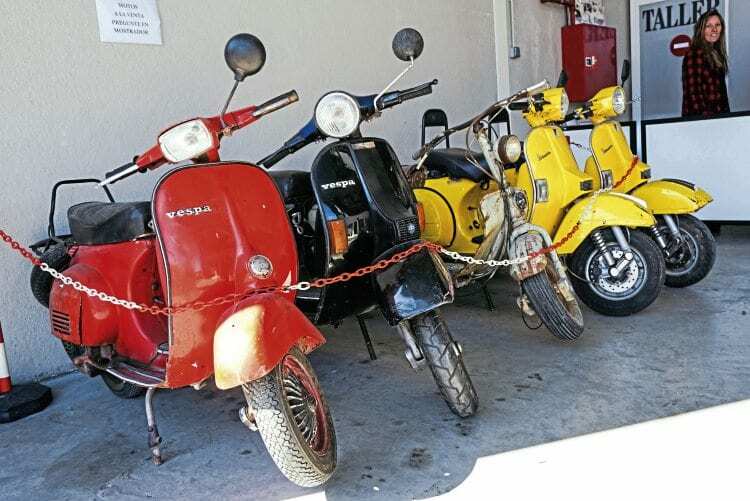 In the belief that spares are difficult to obtain, many owners of Spanish Vespas replace the original engine with a more modern PX unit. 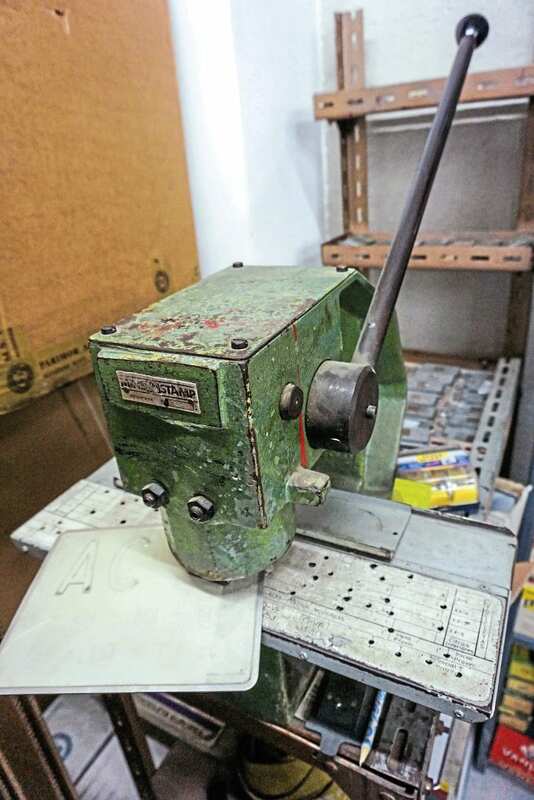 However RMC carry a wide range of spares for piston induction motors, enabling restorers to retain original features at prices that also make economic sense. 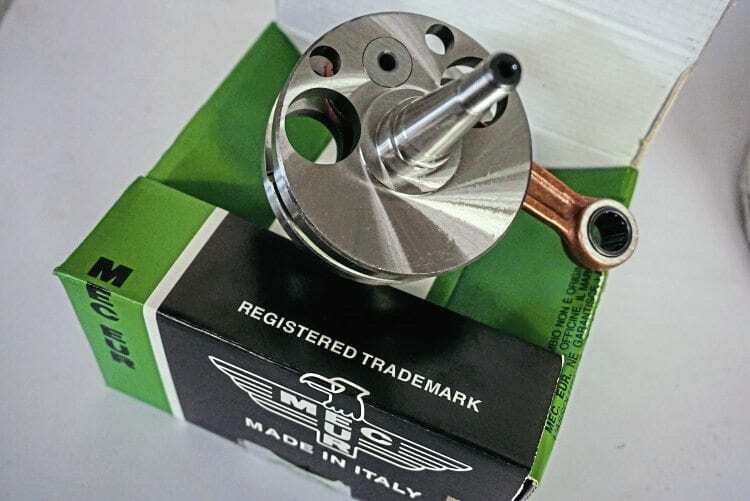 Remanufactured especially for RMC, Mec-Eur cranks for early Spanish Vespas. Among the consumable spares held for these engines, RMC has devised a conversion for the often troublesome carburettor. 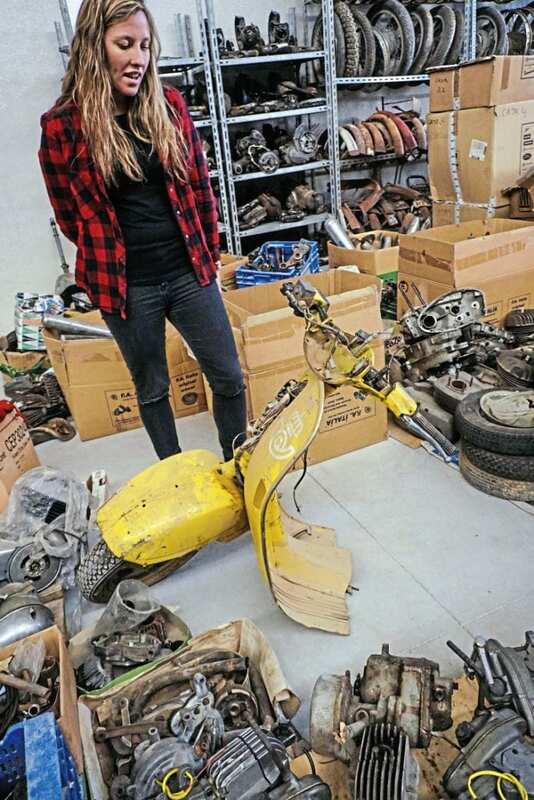 “The carburettor mounting is a weak point of the Motovespa design,” said Israel. 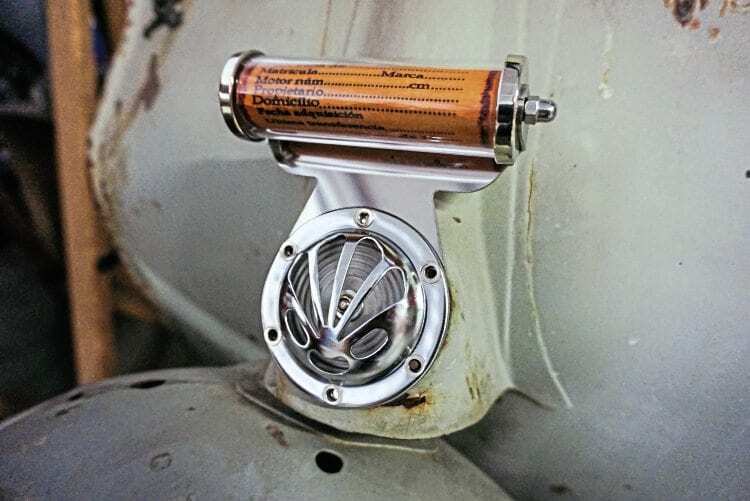 “The carburettor guillotine wears out causing the body to deform, creating air leaks which of course leads to all kinds of problems, I was convinced that this design could be improved and the end product is a kit including manifold, carburettor and air box. Israel is able to manufacture period registration plates. Among the company’s extensive range of reproduction trim, Charo’s favourites are a range of seats manufactured exclusively for RMC in Italy. 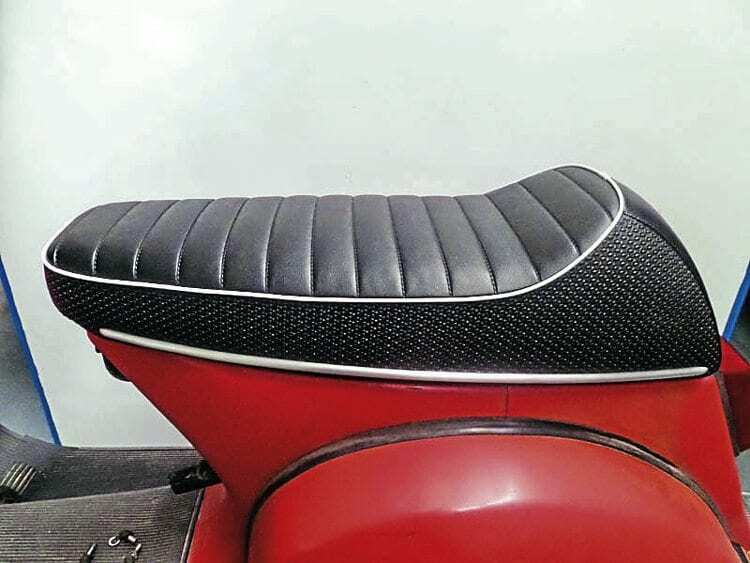 ‘Shark nose’ seat for early Motovespas. “It’s impossible to appreciate how beautiful these seats are by looking at them on the internet,” she said. “When people hold one they always buy it, the quality is superb.” Manufactured to RMC’s specifications by a small family company the selection includes both sports seats and reproductions of standard factory items. 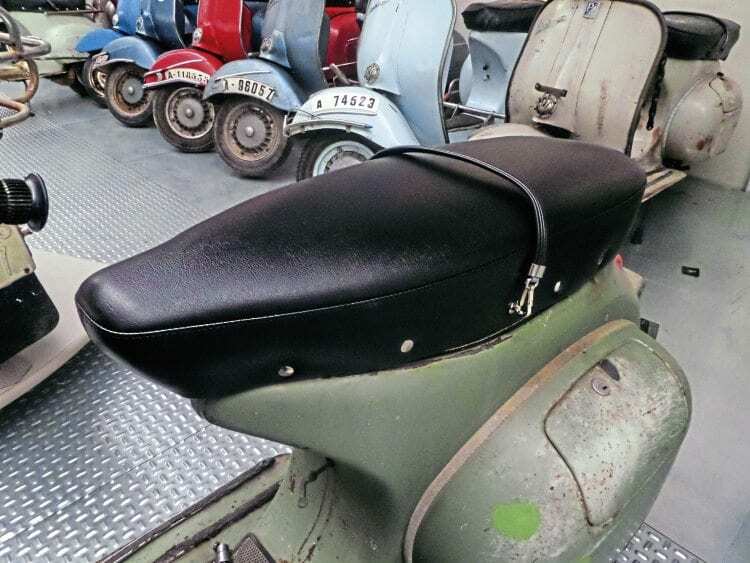 The shark nose seat peculiar to Spanish Vespas has been faithfully reproduced as has the slightly green tinge to the vinyl on Lambretta seats. Priced in the €200 range they aren’t the cheapest seats on the market but having handled one in person I have to agree with Charo that they are of the highest quality. Sports seats of superb quality. Showroom scooters are the tip of an iceberg. Exceptions to this rule are machines without Spanish papers. British readers may find it hard to believe but registering a classic scooter is fairly straightforward in the UK. In Spain and other European countries the process is very bureaucratic, making the task almost impossible. 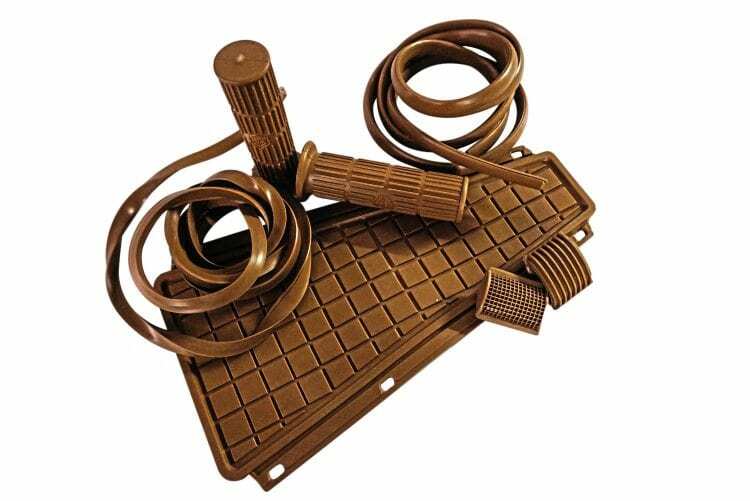 Due to high local demand, Vespa rubber sets have been manufactured exclusively for RMC. 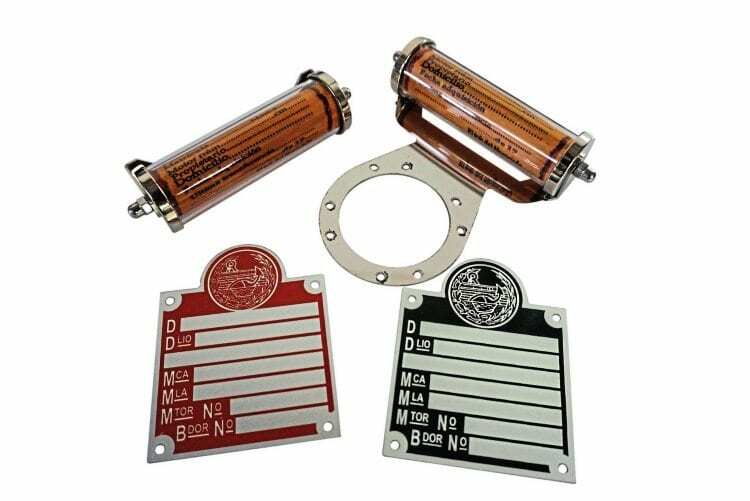 For that detailed restoration Eibar marked petrol cap. In addition to their range of new parts, RMC also hold a wide range of New Old Stock items. 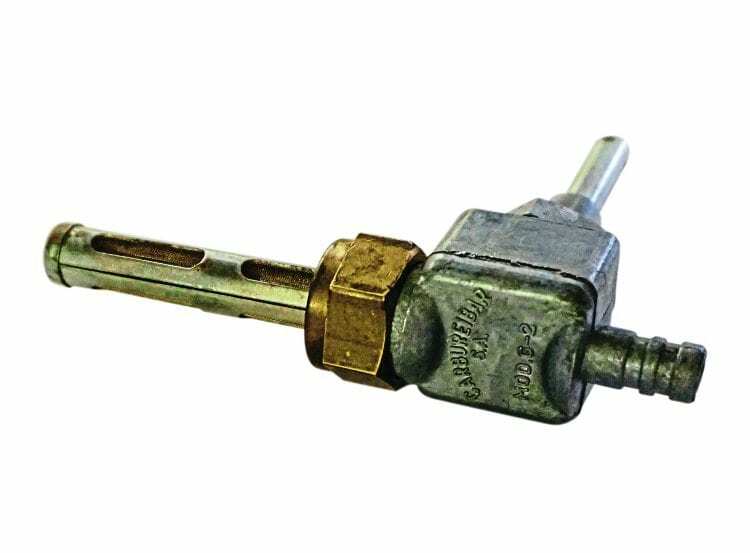 Israel explained these principally came from one source: “Several years ago a large dealership closed and I was fortunate to secure their entire stock. 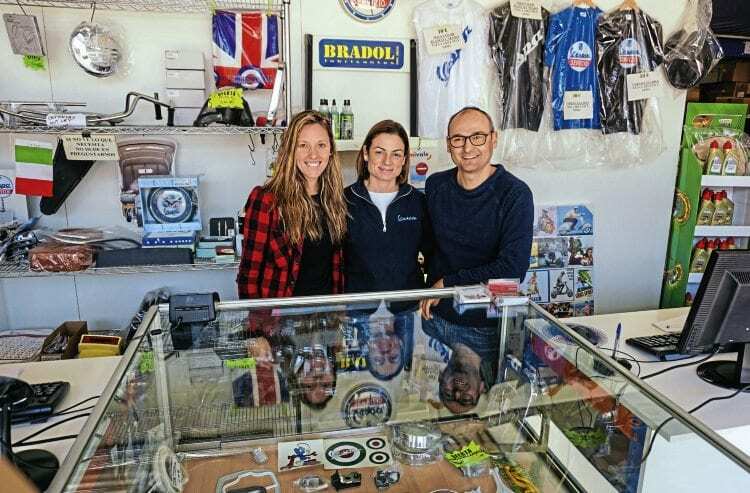 The owner had been in business since the early days of scootering and was only closing due to old age. 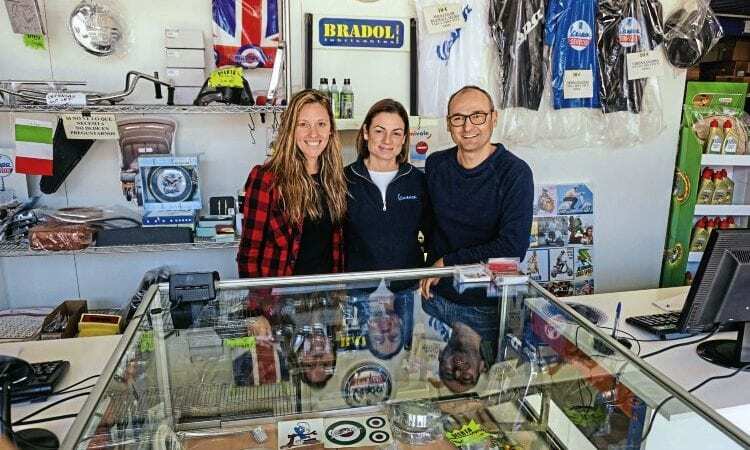 The spares holding was huge and every day we still sell something from his stock.” In a corner of the warehouse Israel has set out a mockup of the dealer’s office with original fittings. 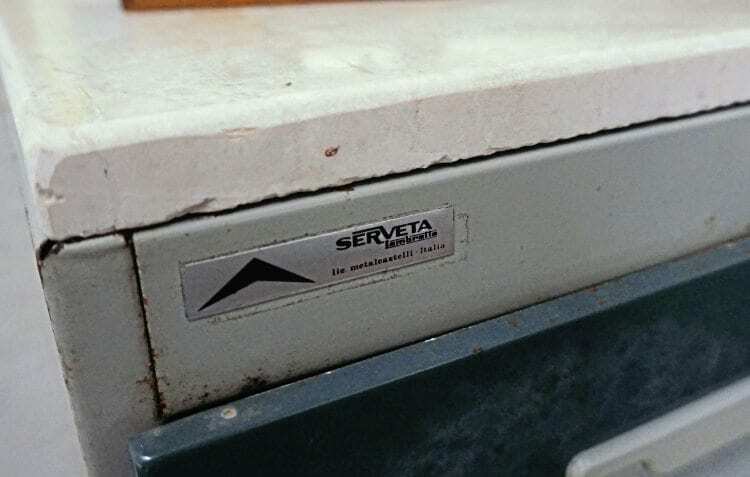 The cabinets are genuine Serveta items but the wine and nibbles were set out for my visit! The machines have sold well for RMC with preparation being limited to general tidying of the chassis and only 20 or so remain. Another unexpected outcome at these auctions was Israel’s bid on a lot described as ‘Vespa PX Disc front ends’. Expecting forks and headsets, Israel arrived at the depot to find the remains of scrap frames that had simply been severed with a cutting disc. If you’ve ever wondered which machines have been sacrificed to produce the Vespa office chairs here’s your answer! GO ON LAURA, EXPLAIN THAT! Scootering would like to say a special thank you to Israel’s friend Laura who took the day off work to act as interpreter. Without her assistance this article would not have been possible.